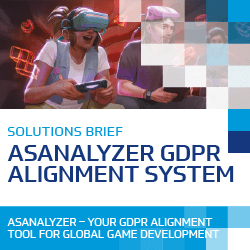 Time and time again, we’ve discovered General Data Protection Regulation (GDPR) failures in apps, despite games companies working through GDPR in great detail and believing that they are compliant with global privacy laws. These failures, which can include Software Developer Kits (SDKs) and Application Programming Interfaces (APIs), have the potential to disclose personal information and player metrics that might identify a player without their consent. They are embedded in the code and may be missed unless a thorough detection process has been conducted. These types of issues and misalignments can also create serious problems for organisations. 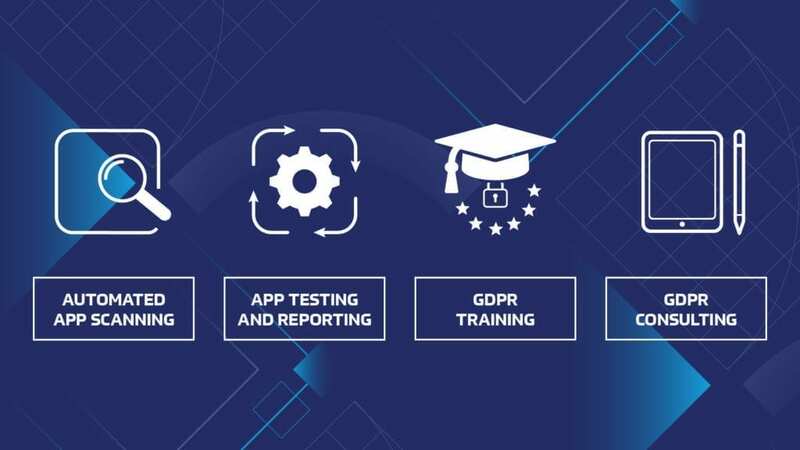 Keywords Studios offers a wide range of GDPR services, adapted to both game creators and business leaders, to help ensure compliance with the new global privacy requirements and regulations. These services are offered through Ventures and alliance partnerships with AppSecTest and The Trust Bridge™. Both organisations help promote an understanding of GDPR, the related structure, as well as test rules and requirements. Contact us should you wish to discuss and further explore our range of GDPR Compliance Services available to you.